Embroidered Appliques on Net Over Chantilly Lace with Crystal Beading Morilee Bridal Wedding Dress. 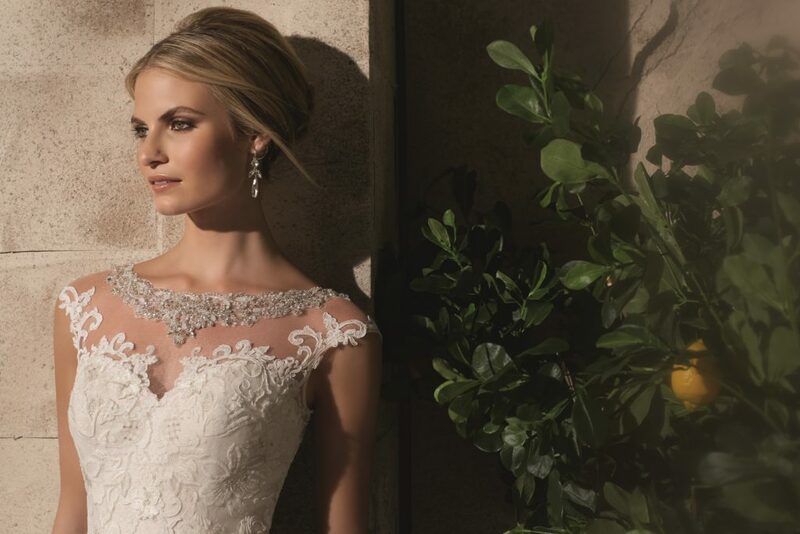 Look as beautiful on the outside as you feel on the inside with this stunning wedding dress by Morilee’s designer Madeline Gardner. The highlight of this lace Dress is the sheer-illusion back and beaded neckline. 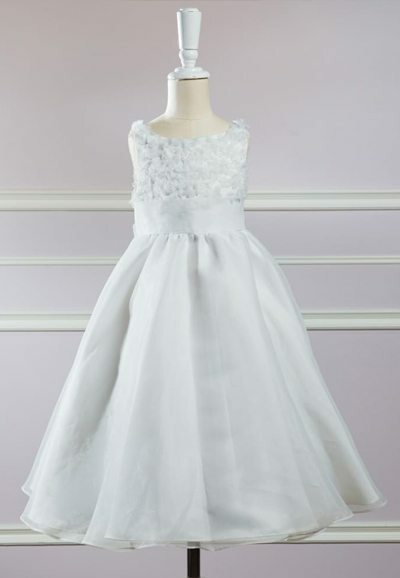 Accented with slight illusion cap sleeves, and covered button back detail. Covered button back detail, sheer-illusion back and beaded neckline.